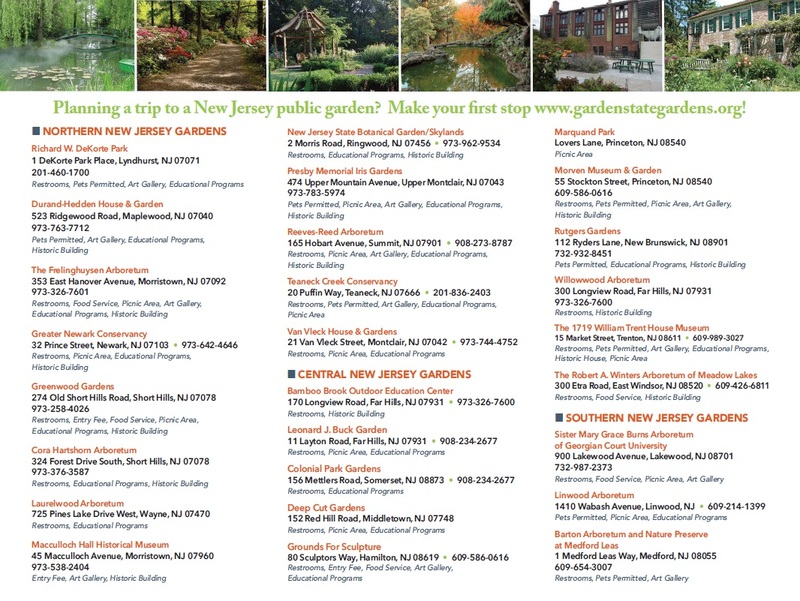 Lesley Parness has served as Superintendent of Horticultural Education at The Morris County Park Commission for the past 14 years. In this capacity, she oversees programming at The Frelinghuysen Arboretum, Willowwood Arboretum and Bamboo Brook Outdoor Education Center. Lesley has worked at botanic gardens and museums around the world. Currently she consults with the Beijing Botanic Garden on Visitor Services for English language guests. 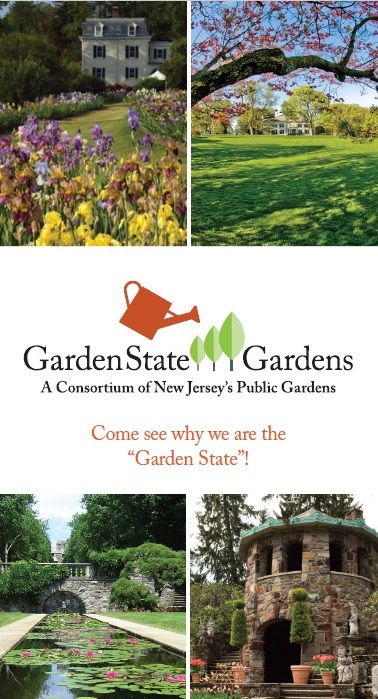 She is a founding member of Garden State Gardens and has served on its Executive Board for the past decade. A lifelong gardener, her interests are herbs, food crops, garden history and design. Medicinal Plants of the Civil War: This illustrated talk traces the development of modern medicine through the crucible that was the American Civil War. Over 30 plants that were used for healing at the time, many of which are still prescribed, are detailed in this fascinating look at the way history and plants intertwine.